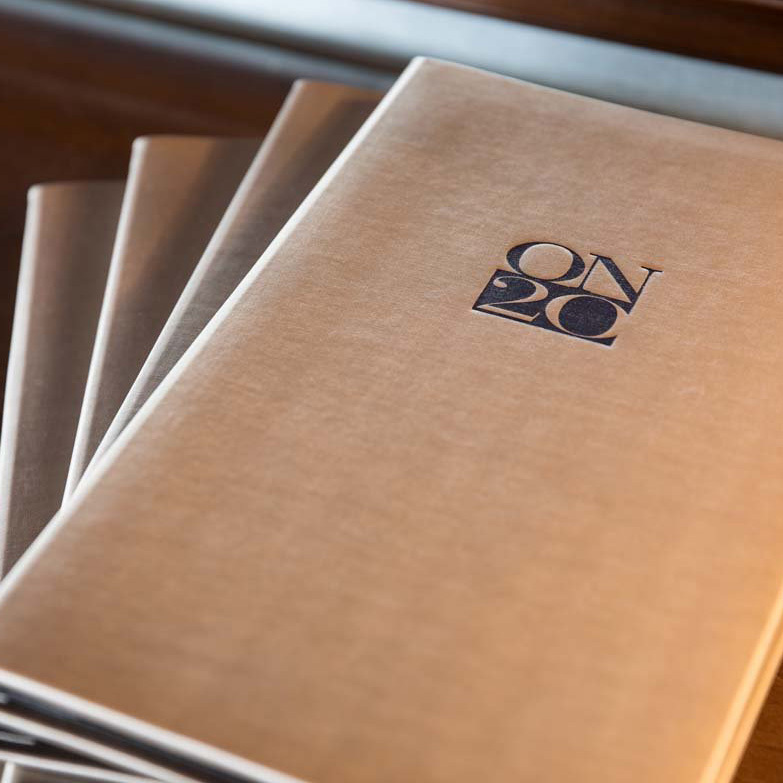 The ON20 Gift Card makes a thoughtful and appreciated gift for family, friends and business associates. We are in the process of implementing the ability to purchase Gift Cards online as we launch our new website. For now, Gift Cards can be ordered by contacting us at (860)-722-5510. Please note: Parking entrance is located on Columbus Boulevard (which is a one-way street). Look for the ON20 sign to the left of the garage entrance — Park on the 3rd floor for easiest access to the restaurant. Then proceed to the lobby to take an elevator to the 20th floor. If you park on the first or second floor follow the signs to the lobby and take the elevator to the 20th floor. Garage parking validated for Happy Hour and Dinner.